After races in Arabia and Africa, HWA RACELAB now heads to South America for round three of the ABB FIA Formula E season. 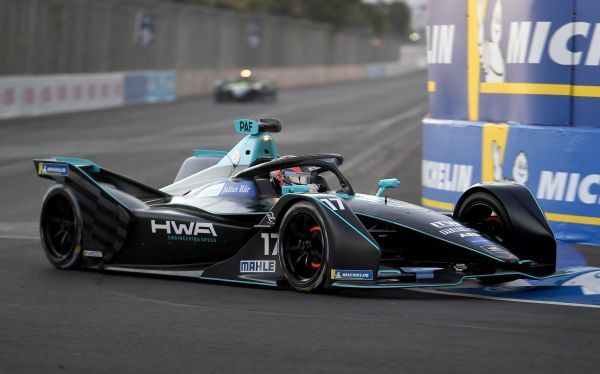 The fledgling Formula E team's goal for the race in Santiago, Chile, on 26th January is to complete the full race with both cars and to gain more valuable experience in the process. • Ulrich Fritz: "Our goal is to finish the race with both cars." The action comes thick and fast for HWA RACELAB. With the race in Marrakesh behind them, the next exciting challenge now awaits the team, in the form of the Antofagasta Minerals Santiago E-Prix this Saturday (26.01.). The main task in Chile is once again to gain as much experience as possible. 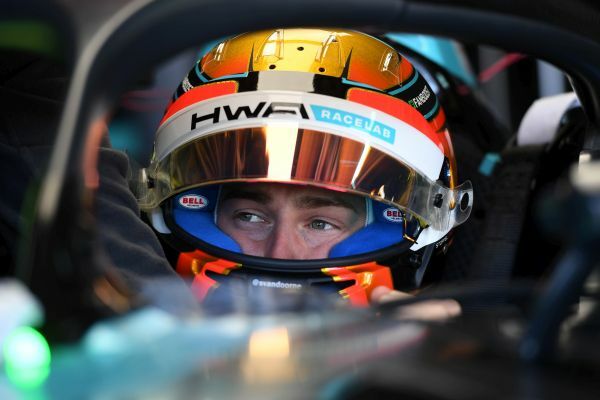 Gary Paffett and Stoffel Vandoorne showed, with times around the top ten in the first free practice session in Marrakesh, that the VFE05 cars from Affalterbach are capable of matching the pace of their rivals. However, the double retirement in Morocco means that the priority is now to ensure that both cars finish the race. This will then allow them to line up with greater confidence in the following races. 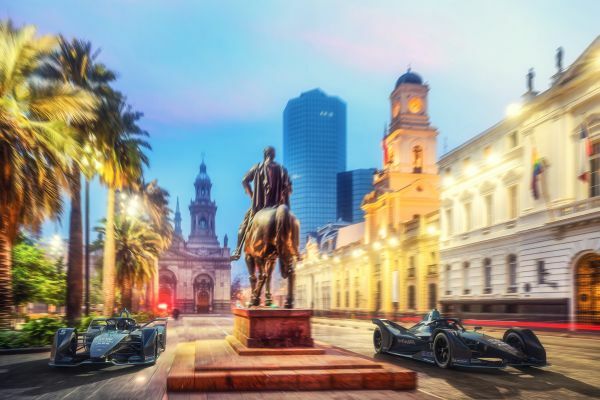 Santiago is hosting its second E-Prix, having made its debut on the Formula E calendar last year. The circuit is located in the city centre and takes the drivers through Parque O'Higgins, the second largest park in the Chilean capital. The race lasts 45 minutes plus one lap. "After two really tough weekends, the goal for Chile is to improve. For the team, that means improving the car. For me personally, that means improving my driving and learning more about the Formula E car. We have to make it through to the end of the race and learn as much as possible. We are still learning and have to make the best of this situation." "This is a new country for me. I have never been to Chile before, but I've heard a lot of positive things about it. I will have a bit of time to take a look around, which will be cool. I watched last year's race on television, and it was pretty crazy. However, this year's circuit is new. It is hard to say how it will pan out, as it is new to everyone. That is definitely a positive thing for us, as it means that everyone will be starting the weekend from scratch. I am looking forward to the race. The first two races were difficult for us as a team. We did not get many kilometres under our belt. I really hope the weekend runs smoothly for us this time." "Unfortunately, our outings so far in Formula E have not gone as we would have hoped. It was obviously good to have another test after the race in Marrakesh, which allowed us to deal with some of the technical problems that occurred on the Saturday. I hope we have found a solution. That is basically what this year is all about: uncovering problems and finding solutions. Our goal for Chile is to do as much driving as possible and to finish the race with both cars."